Here are highlights of KING 5's Investigative work in the past year. 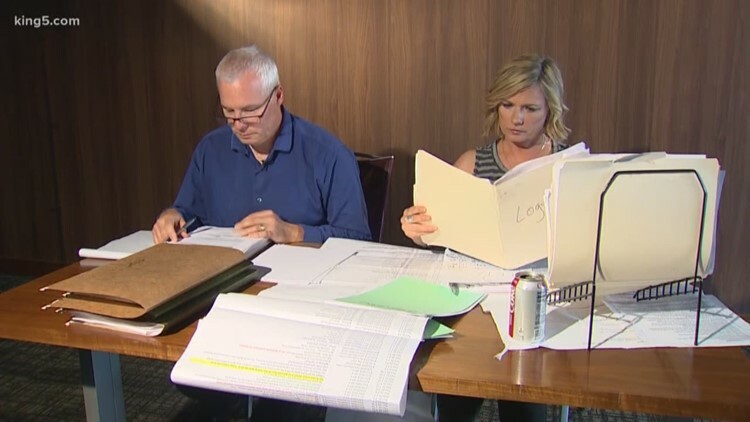 The KING 5 Investigators – Susannah Frame and Chris Ingalls – highlight their most important stories from 2018. Frame spent much of the year reporting on inequities in Washington state’s special education system, and she updated her long-running series on worker safety at the Hanford Site. Ingalls reported on fraud in a low-income housing program, staffing shortfalls in the state’s weights and measures office, and continued his long-running investigation into efforts to seize firearms from dangerous people. Click here to watch if you are on the KING 5 app.